"Re-Design project" is now going on in the Krathoorm. Krathoorm also renewal of equipments in the shop. For example, the latest product is this dispenser. This new one is easy to distinguish body soap or shampoo. 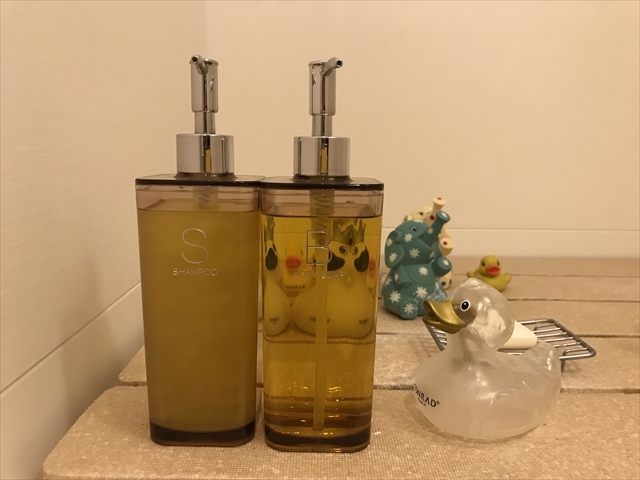 The clear one is body soap, it's easy for you, aren't you?